Your Golden Years should be spent amongst friends, in a community where people will instantly accept you and be ready to join in on the various activities that you’re interested in. Joining a retirement community can be stressful, unless you can find one that suits your needs exactly. The team at Realty Executives Brokerage understands this perfectly, which is why they are devoted to matching your preferred interests as closely as possible. If you’re in search of 55+ communities in Ocala, then trust in the experts at Realty Executives. 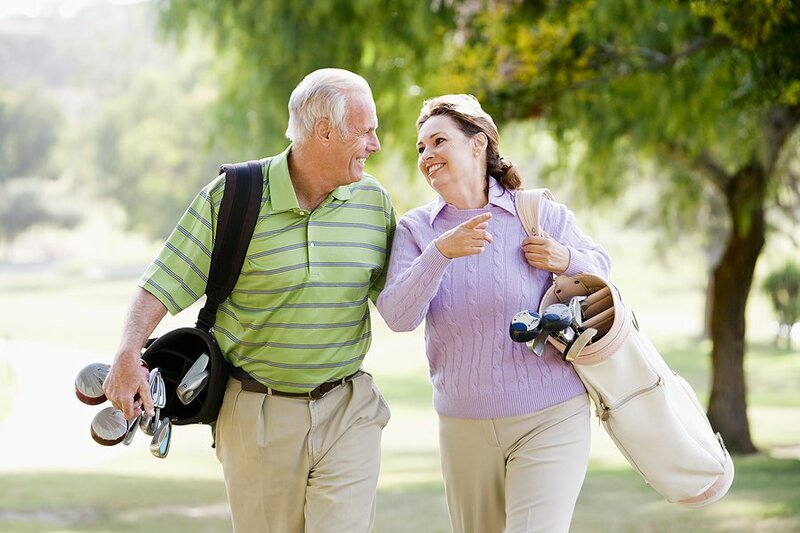 Ocala is one of the most diverse retirement communities in all of Florida, so narrowing your search down is an excellent way of ensuring that you’ll be ultimately happy with where you chose to retire to. For example, one of the many options that Realty Executives can find on your behalf could be On Top of the World Communities in Ocala. This community has the most energy-efficient homes in all of Florida, which can help you save money as well as help the environment. It’s a 55+ community in Ocala with homes for sale and beautiful surrounding landscapes. Moving just a bit through Ocala, you’ll find even more 55+ communities in Ocala real estate in places like Oak Run, Spruce Creek, Spanish Springs, The Villages, and more. You’ll see that your choices aren’t just a random collection of properties, but a specific listing of real estate that fits your situation exactly. You don’t have to be limited to just where you think you have to live! Options are readily available that you may not come across, but the team at Realty Executives Brokerage has their collective ear to the ground. With their unique way of anticipating the market, they can find you a 55+ community in Ocala quickly that matches your specific criteria. Contact Realty Executives today and let their local experts do all of the searching for you! You won’t be disappointed by the amazing prospects that they dig up, surprising you with the amount of information they can gather in such a short time!